The IamExpat Fair, launched in Amsterdam in 2015, has quickly evolved into the leading fair for internationals in the Netherlands. Since its launch, the IamExpat Fair has hosted more than 260 companies, run more than 132 workshops and welcomed more than 18.000 visitors from 150 nationalities. 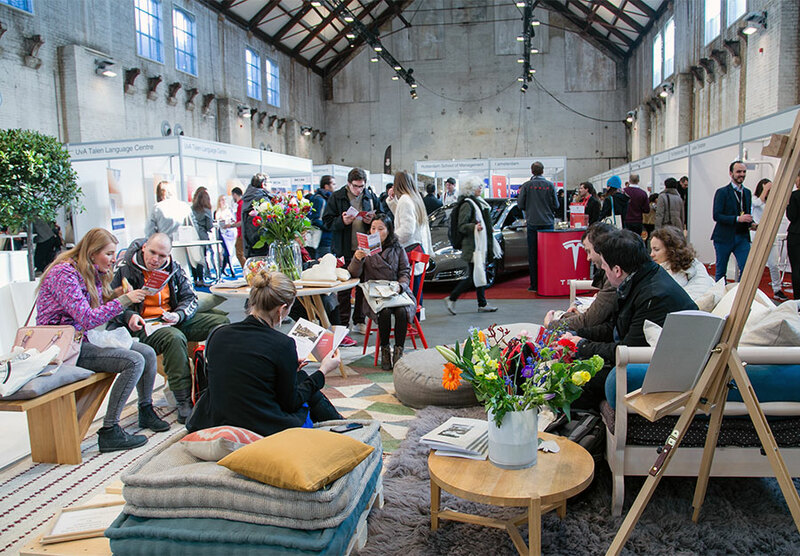 The IamExpat Fair takes place twice a year at iconic and central locations – Amsterdam’s Westergasfabriek and the Grote Kerk in The Hague. Is your business targeted towards expats? Would you like to expand into the expat market? Join the IamExpat Fair to reach a new audience, introduce your products or services and build brand recognition. Don’t miss this opportunity to connect with the expat community! Bookings have already started and stand spaces are limited. Request information about booking a stand for the IamExpat Fair in The Hague and in Amsterdam. Don’t miss this opportunity to reach out to the expat audience!